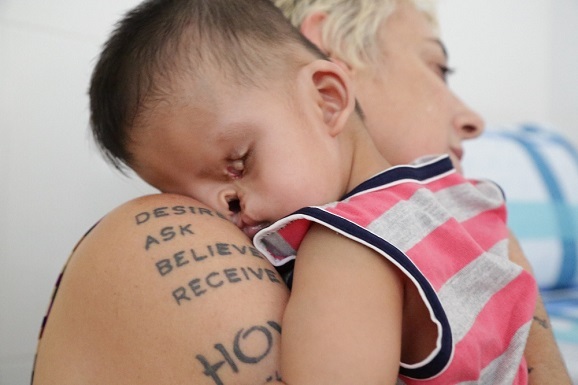 Helping Orphans Worldwide (HOW), Inc. | Make a Donation to Helping Orphans Worldwide! 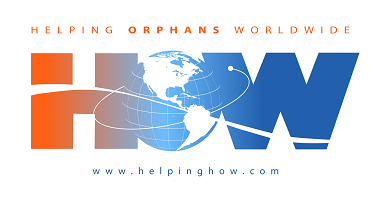 Helping Orphans Worldwide (HOW), Inc.
Make a Donation to Helping Orphans Worldwide! PLEASE NOTE: WHEN DONATING FROM OUTSIDE THE USA, SELECT YOUR COUNTRY FROM DROPDOWN MENU IN BILLING INFORMATION SECTION. ALL DONORS FROM SINGAPORE USE DEBIT/CREDIT NOT PAYPAL OPTION. By making a donation to HOW, you are empowering us to remain dedicated to providing basic human rights and social justice to children living in the most deprived areas of the world. Donate 100% - Add 3% so that 100% of the donation goes to Helping Orphans Worldwide (HOW), Inc.. Helping Orphans Worldwide (HOW), Inc. has partnered with Network for Good to securely process your online credit card payment via Network for Good (tax ID 68-0480736). This transaction will appear on your credit card statement as "Network for Good." This transaction is subject to Network for Good’s Privacy, Security & Disclosure Statement and the Charitable Solicitation Disclosure.